To The Max on Parents, a blog about news and views on special needs (and yes, that used to be the name of this blog, I'm into recycling). I just did a post about 9/11, tragedy and Max that's important to me, I hope you'll check it out. 1000 Perplexing Things About Parenthood on Babble. 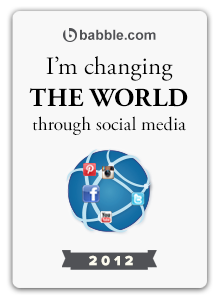 I am up to #36, so I have 964 more to go. It is a good thing I have an abundance of material. Feel free to share any perplexing stuff about parenthood you'd like to see there, or to just confuse me even more. And no worries, this blog will continue to be every bit as whiny and neurotic as it ever was. What perplexes me about parenting is that sometimes bad advice is actually good and sometimes good advice is actually bad. It varies per child...sometimes per day. 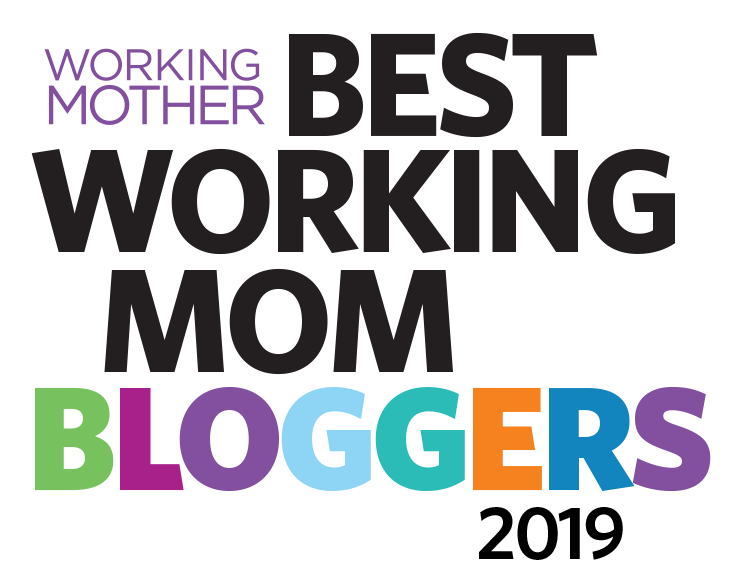 Congrats on all your bloggy success! It's well-deserved! 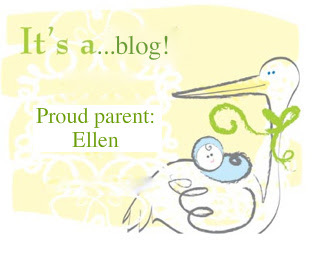 Congratulations, Ellen! Thrilled for your new ventures. As for perplexing parenting, hmmm? I guess what perplexes me most is how the kids know what buttons to push at just the right time. Hurry and answer all our parenting perplextivities so I can gain some ground before my daughter's off to college and all this wisdom eludes me. Can you put permalinks on this blog (off to the side, maybe) to the others? I like to hop from one to the next! 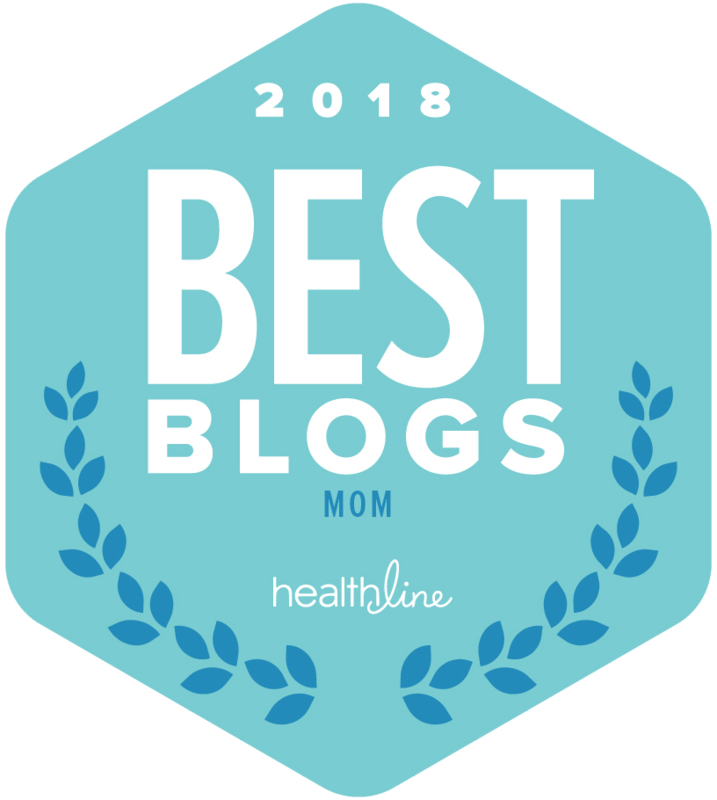 Congratulations on the new blogs!!!!!! Congratulations on your new blogs. I don't know how you do it but so glad you do. Love reading your posts. 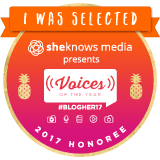 Congratulations on your two additional blogs! I've bookmarked them and will enjoy reading you times three!